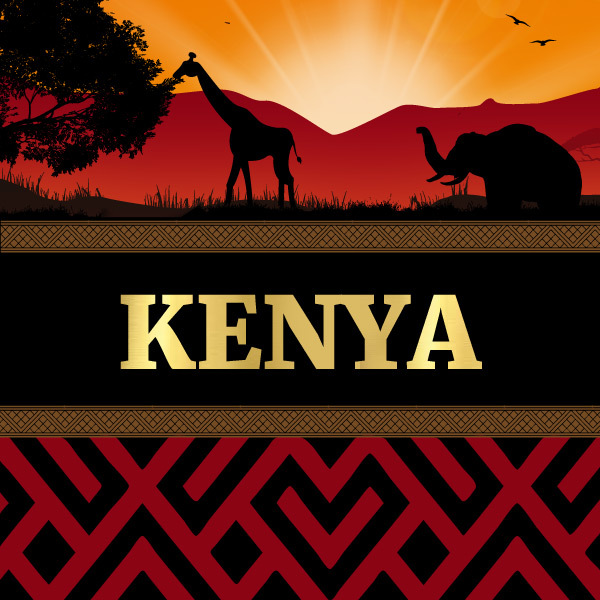 Kenya AA is the largest grade of Kenyan coffee. 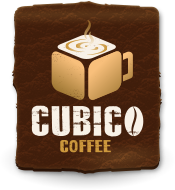 Kenya is Africa's coffee capital, and is well-known for its rigorous quality control and top-notch agricultural practices. 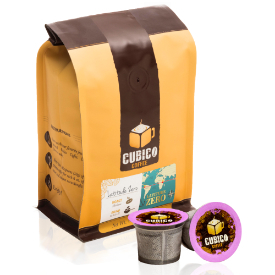 This coffee is grown in Kichwa Tembo, on the western border of the Maasai Mara reserve. 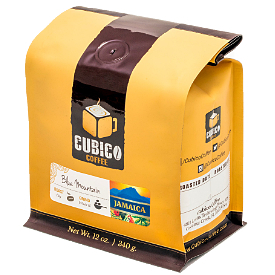 Coffee from this region is known for its full-bodied, sweet flavor and clean finish. 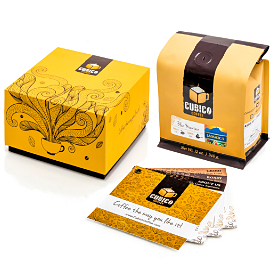 We recommend our Light City or City roast to ensure that the coffee's natural crispness is preserved. 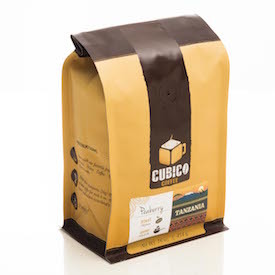 Cupping Notes: Full bodied, aromatic sweet flavor with cocoa notes, lemon and grapefruit acidity undertones that ends in a crisp, clean finish.